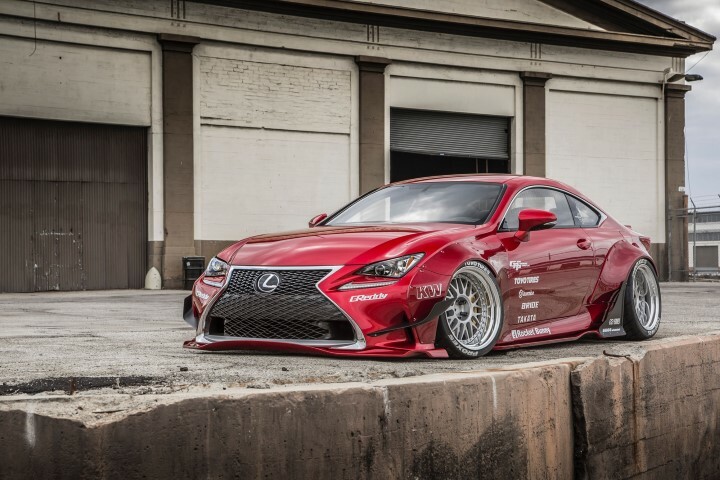 well i just read an article about the lexus RC coupe. It has a 3.5 litre V6 with 233kW. Finally a car that makes me look forward to the future. Cos i have never got excited about the GT86 with the subaru motor. Never. A bit too much of a black hole at the front. Needs something to break it up a bit. Yup, most reviews seem to agree the thing that lets the 86 down is the motor. Aside from being a gutless wonder, it seems to be having a lot of issues now some of them are a few years down the line too - the direct injection seals fail (huge job to replace) and it's prone to developing some nasty oil leaks in awkward places. On top of all that it's been far more difficult to tune for decent power than expected too, with bolt on mods being both expensive, tricky to install and disappointing. Should have stuck with a Toyota inline. Yes subaru86 typical s h 1 trevor engine. Won't run properly hard & expensive to tune. No wonder they aren't raced seriously! Dont know where you guys are getting your  from about the FA20 engine, but there are a LOT of people doing a lot of crazy  with them. Just need to know where to look. The DI seal issue was a ecu software issue which was fixed in 2013. I have first hand witnessed a 10 year old suburu problem after problem. Where will the 86 be in 10 years? The tip. Where will my Soarer be in 10 years? 450,000km+. If I had one I'd drop a 1jz or 1uz in. Doesn't need crazy power but the stock power level wouldn't have impressed me even 10 years ago. Handling wise Toyota did a good job. It would be fun on a track like winton. Wouldn't bother on sandowm. Big straights and no power equals not fun. As I said 1uz, manual, ITB. Would be a great car. I'll apply the "Test of Time" principle. How many 20yo subarus' are classics? Lovingly restored, modified & maintained by 1000s' of enthusiasts. Let's see how many will be classics in 20 year time. I doubt many current mass produced cars (Toyotas included) will have much of a following in even 10 years. None of them are conceived, designed & manufactured with the same passion that made soarers a classic. The 86 is a cool car, if it were Turbo or a big N/A, didn't look as ricey then it would be a awesome car. If asking a question, have you done a search to see if your question has already been answered? Be aware that the use of SMS-speak eg "u" instead of "you" etc, will get your post deleted.